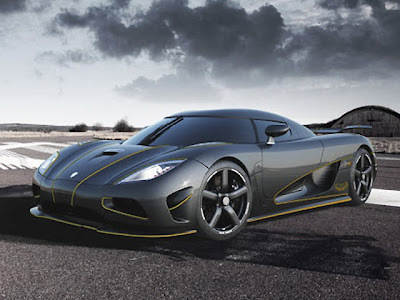 At the contrary of the most famous automotive manufacturers such as Ferrari and Lamborghini, Koenigsegg is not a huge factory with a large production of vehicles. 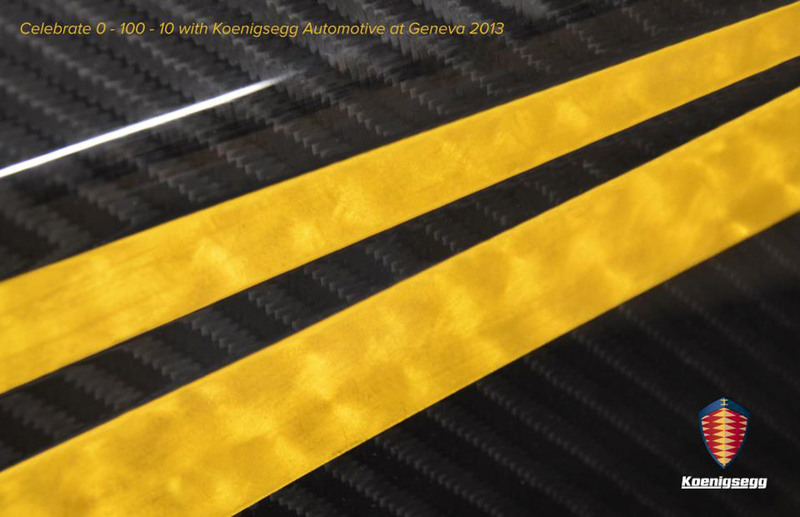 After 10 years since its foundation, Koenigsegg is ready to celebrate at Geneva the creation of their 100th hypercar that is called Hundra (obviously, in swedish it means " Hundred "). 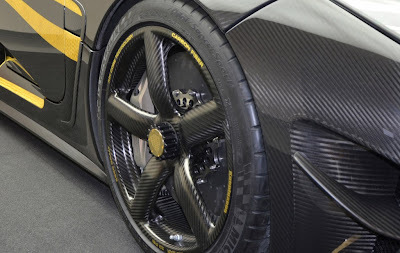 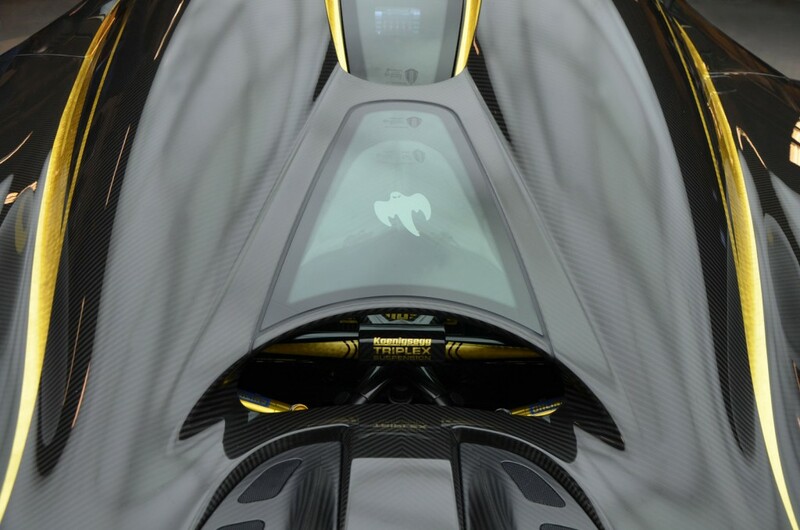 This special one-off Agera has a full body made of bare carbon fibre with highlights of 24-karats gold!